Throughout the Great Smoky Mountains Moonshine has a long and storied history. 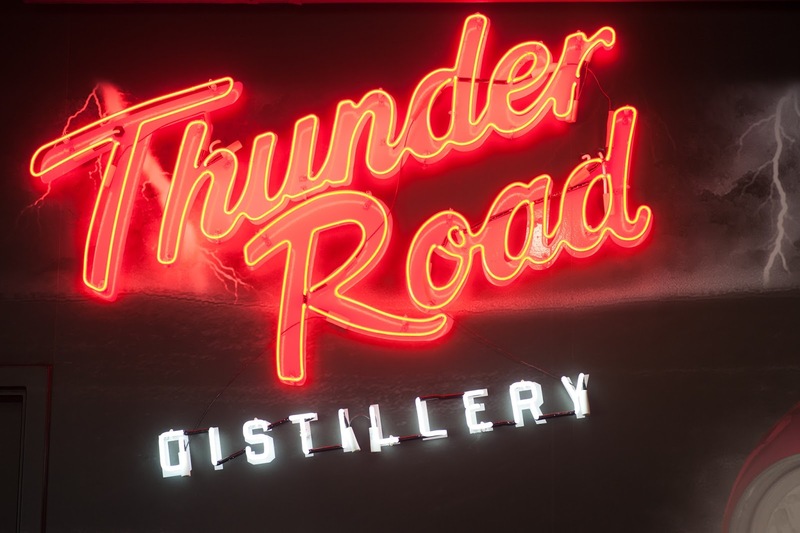 Now that distilling has been legalized in Tennessee you can visit moonshine and whiskey distilleries like Thunder Road Distillery and homemade wineries. 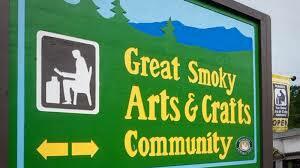 All you do is follow the Spirits Trail of the Smokies. The Spirits Trail of the Smokies is a digest-sized map and coupon book that lists ten distilleries, wineries and hard cider businesses that offer locally made spirits. Normally the companies offer Free Tastings of their products or glassware, and in the Spirits Trail map you also have discount coupons for merchandise. The map is an easy to follow guide and you can start at I-40 and Exit 407 at Thunder Road Distillery for whiskey runner's spirits like moonshine and whiskey, or go to the other side of the intersection and visit Eagle Springs Winery where wines are made from local grapes and honey. There is hard cider in Sevierville, moonshine, whiskey and wine in several locations in Pigeon Forge and Gatlinburg. While you are in Gatlinburg you can visit the Great Smoky Easter Arts & Crafts show produced by the members of the Great smoky Arts & Crafts Community. They display and sell their one-of-a-kind handmade products, answer questions and give demonstrations of their craft.